Lakeside's Admiral Halsey, "Bull". 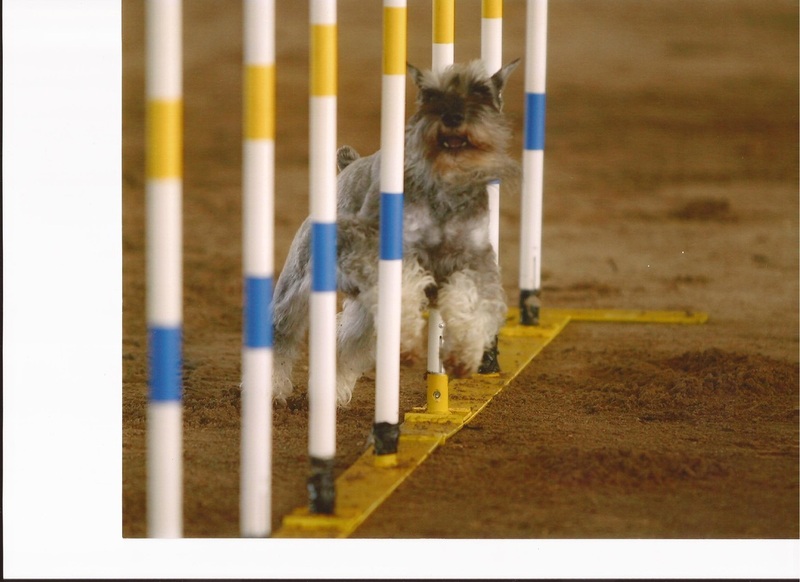 My third agility dog. He was a big dog in a little package. 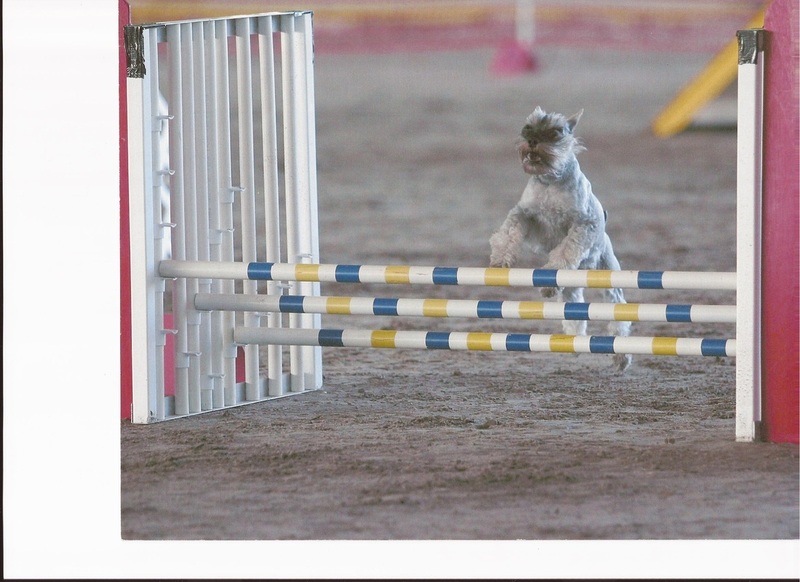 He competed in the AKC Agility Nationals and was 25 out of 200 dogs in the 12" height division. 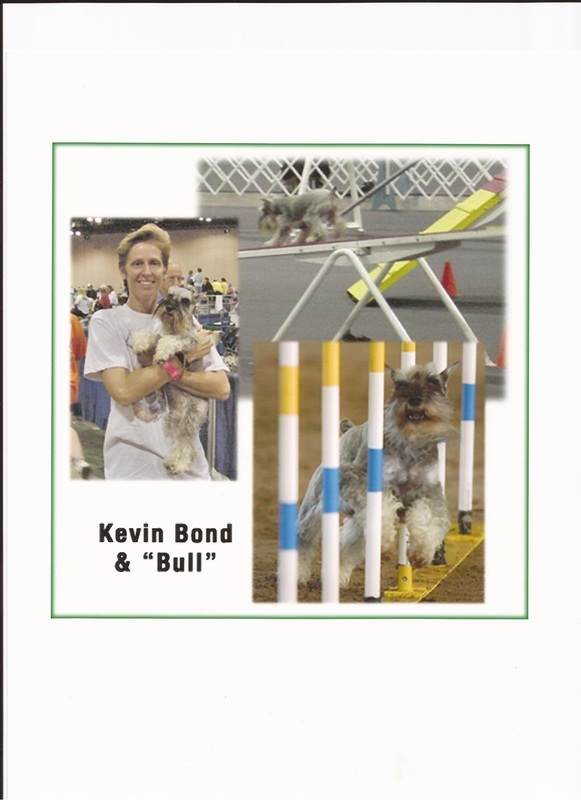 He was my constant companion on all of my travels to the dog shows. He has been gone now for 3 years and is sorely missed. My little dynamo standing at 11" and his shoulder weighing only 11 pounds. 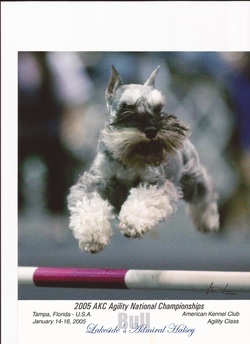 Always upbeat to the end of his life, I love and miss my little Boo-boo man! Bull showing his can-do attitude!